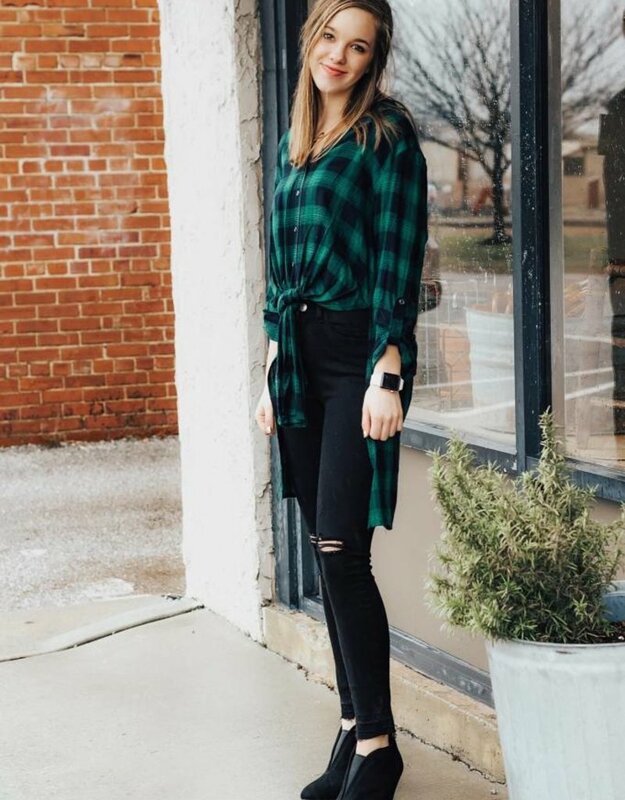 Listen Babes, this top is the definition of Winter Chic! 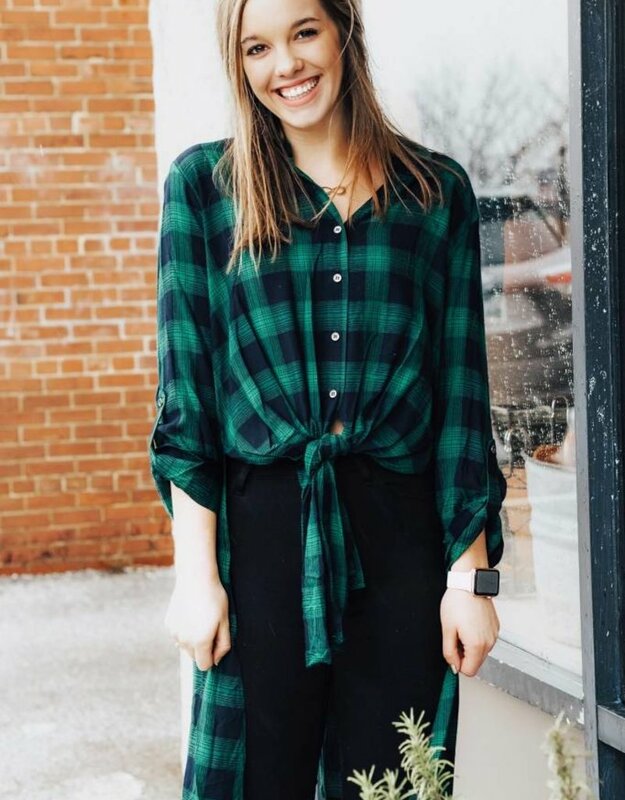 We are loving the plaid button down style with a fun & unique tie up front detail. 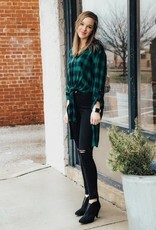 Pair this top with your favorite distressed denim jeans and booties for an easy & stylish on-the-go look!